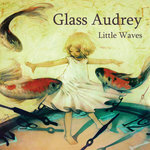 Little waves is the first full length album by Glass Audrey. 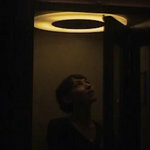 From behind the glass, she saw the world, and offered a reflection in sound. A sonic signature. 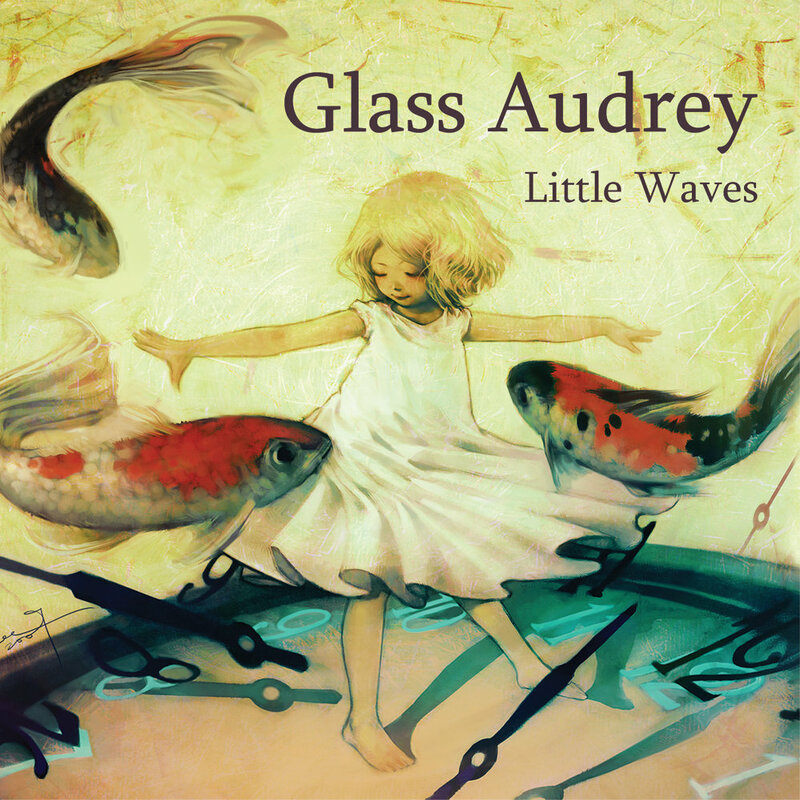 All songs written by (Glass Audrey) Meganne Stepka and Michael Roberts. 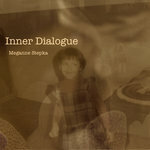 * All Music performed and recorded by (Glass Audrey) Meganne Stepka and Michael Roberts. ....In between real and fantasy we are, everything and nothing all at once like fire. To what used be. Like fire could settle for anything less than more. Ready to emerge a stone cold butterfly, for better flight, you better fly. From this fire, fly. Another fractured maze. i find you naked nothing left. time to clean up this mess. too many years of memories present in my speech, my love, my discontent. in my solar flares.